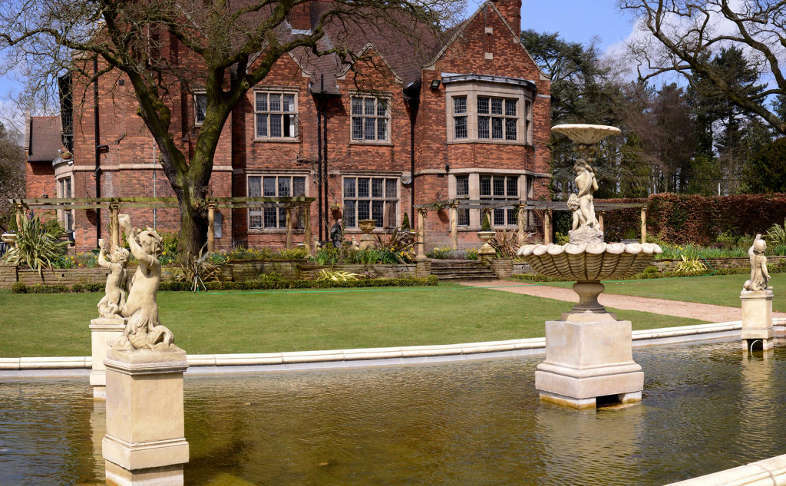 Set in 8 acres of gardens and woodland, Moxhull Hall boasts beautifully landscaped grounds and stunning features for guests to enjoy. Water fountains, garden ruins, a summer temple and a secret garden are just some of the stunning features making Moxhull Hall an absolute favourite with wedding photographers. A trip to Moxhull Hall is not complete without a little look outside … and maybe even the chance for a drink or meal on the patio!